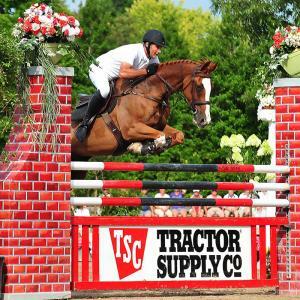 An early summer tradition at Brownland Farm in Franklin, Tennessee is the $50,000 Music Country Grand Prix, which is the premier event in the Nashville Classic Horse Show, May 30-June 3, 2018. This year’s 30th annual Grand Prix, on June 2, once again benefitted Saddle Up! 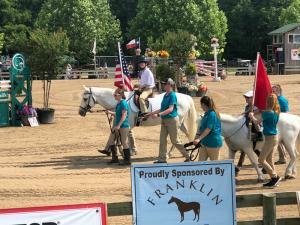 – middle Tennessee’s oldest therapeutic riding program exclusively serving children and youth with disabilities. The Grand Prix attracted a large class of 31 riders, with six returning for the jump-off. The winner was Kirk Webby, riding Brando Du Rouet, who took home the $15,000 purse. 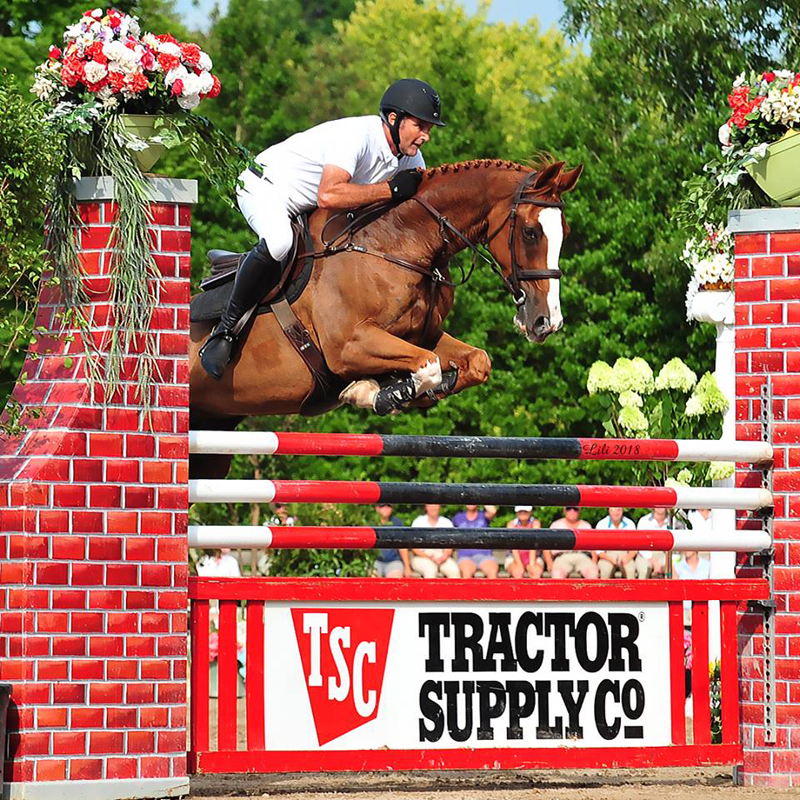 Christoph Schroeder had three horses in the jump-off and finished second on Duran Duran, third on Atlanta, and fourth on Tarzan D’Ivraie, taking home a total of $21,500 for his weekend’s rides. Gianni Gabrielli finished in fifth aboard Cashmir Z, and Theo Genn and Colora earned sixth. The class drew a large crowd to watch the outstanding jumping efforts. 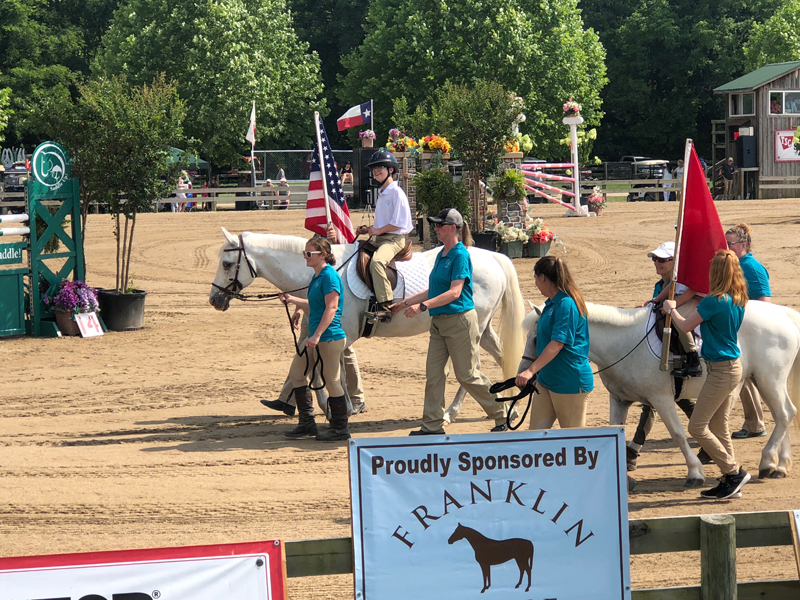 Another special feature of this show was the $5,000 Brownland Farm Hunter Derby on Friday morning (June 1). 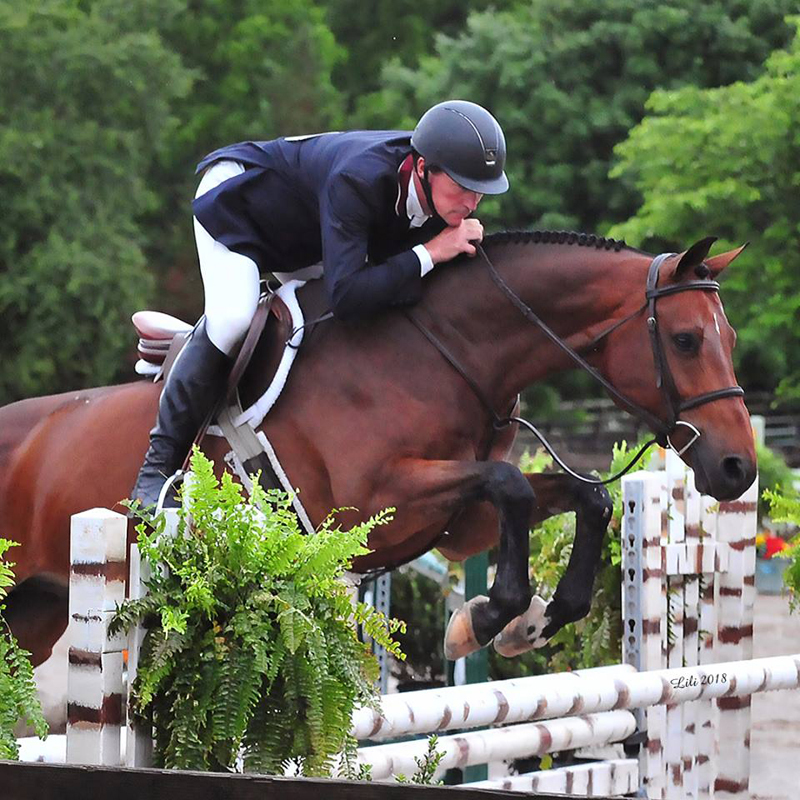 David Jennings on Woodrun’s Attention Please held the high score from early in the class to claim the blue ribbon. Roger Turner, on Denise Short’s Persistence, finished with the red ribbon, and Kelly Mullen, on Sarah Ingram’s Front Nine, finished in third. The judge had a tough decision choosing from all the lovely rounds in this class. Full results of this and other Brownland Farm shows are posted at horseshowsonline.com.